The Swapit has been invited by the Hong Kong Government’s iStartup@HK initiative to exhibit at their exhibition booth at the International ICT Exp0 2016 on April 13th to 16th. 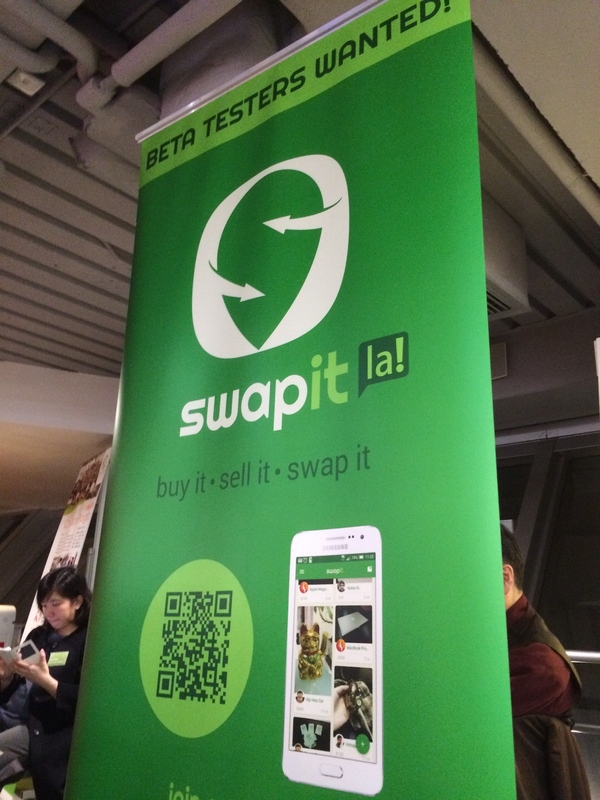 We will be present at a special Swapit section of the iStartup@HK booth. If you’re planning on visiting the ICT Expo, please feel free to drop by. The booth number is: Hall G (Booth no. G04) at Level 3. The swapit team will have a booth at the RISE Conference in Hong Kong tomorrow (July 31st, 2015) which is SOLD OUT now! Hope you have a ticket! Swapit has been selected by the RISE startup team to exhibit as a RISE ALPHA startup at the largest summit in Asia. World class speakers like Matt Mullenweg from Automattic (WordPress), Dave McClure from 500startups, Werner Vogels from Amazon and many other great folks, make RISE the event to go to! We’d love to give you a demo and tell you more about our exciting future! We will also be at RISE on Day 2 (August 1st, 2015) and are happy to meet up for a more detailed chat. Just send me an email. The swapit team is part of the Entrepreneurship Symposium, hosted by the Hong Science and Technology Park on July 3rd, 2015. Swapit will be present at its own booth to show a demo of our app, and connect with fellow entrepreneurs and investors in the region.